BRAND NEW & NO TRANSFER DUTY. Situated on a greenbelt with beautiful north views, this well designed home is situated on gently sloping site, within Intaba Ridge Secure Eco-Estate. There are stunning views of the natural surroundings yet its only a few minutes from the Maritzburgnd top schools. 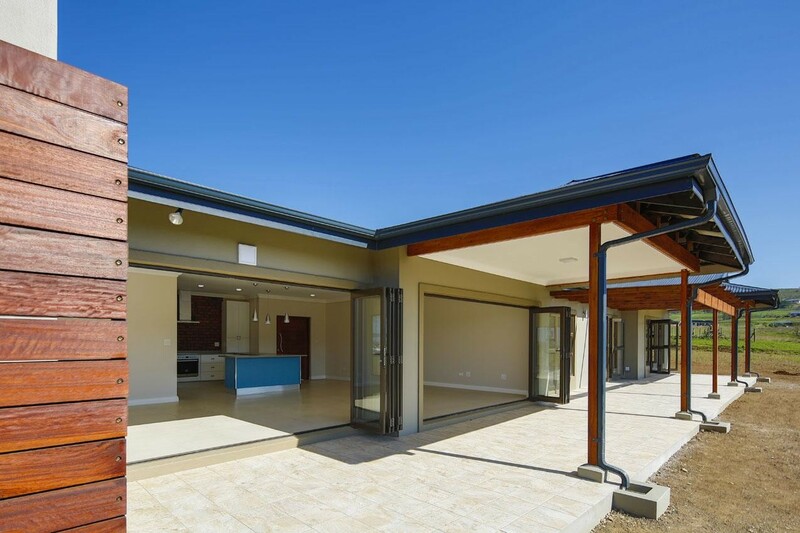 This is the ideal home for a young, growing family to enjoy wide open spaces within a secure estate.